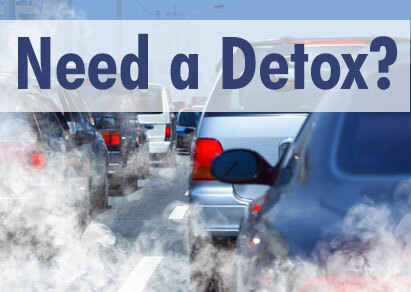 Toxicity is rampant in our modern world, and human exposure to these deadly substances has reached alarming levels. Recently, according to the EPA, there were more than 2.2 billion pounds of toxic debris release into the environment in the U.S. alone. Toxic chemicals and pollutants that lead to many maladies (headaches, allergies poor circulation, fatigue, indigestion, stiff joints, etc.) are all around us. Millions of chemicals have been produced and thousands are now being used commercially every day. Many of them find their way into our bodies through our water supplies, the air we breathe, the food we eat and the cosmetics we use. In addition, many drugs, phar­maceutical or otherwise, as well as caffeine, nicotine and alcohol contribute further to that contamination. Hygiene is essential in maintaining our health, and as a consequence we can keep our bodies clean by showering, washing our hands and brushing our teeth on a regular basis. But what about accumulations of the same unwanted matter in our bones, mus­cles and organs? A lot of us try to eat organic foods, drink bottled water and avoid smog-filled cities if at all possible, yet exposure to pollutants is still unavoidable. If we are to live well and stay healthy we must also detoxify our bodies on the inside, and d it rapidly enough to offset the contamination. Even though Western and Eastern medical studies may seem ideologically antago­nistic (Western medicine focuses on curing illness, while the Eastern approach attempt! to prevent it), the wisest choice seems to be a combination of the best of both. As earl, as 1917, Dr. William H. Fitzgerald was doing just that. He discovered what the ancient Egyptians and other civilizations had known for centuries-that the application of pressure on the different zones of the feet relieves pain and in many cases also relieves the underlying cause of the pain. In the 1930s, physical therapist Eunice D. Ingham developed the foot reflex theory (the basis of today's reflexology therapy). She determined that the soles of the feet constitute a map corresponding to the locations of organs, glands and other body parts. Using an anatomical model, she identified more than sixty acupressure points. Helping our bodies detoxify can be done in a number of ways. Some experts recommend more fiber in our diet to facilitate intestinal cleansing. Others advise using antiparasite herbs, diets or fasts. All of these approaches can be immensely helpful when administered under the guidance of a professional. Another effective but much simpler method, one that can be practiced at home, is called the BodyPure system. It was introduced to the West from the Orient and utilizes pads which are placed on the bottoms of the feet. The BodyPure pads contain natural ingredients, including wood vinegar extract. The major function of wood vinegar in trees is to absorb water from the earth, and it performs the same function in the human body, helping to eliminate toxins. Other ingredients include bamboo vinegar extract, houttuynia cordata (chameleon plant) extract, loquat leaf extract, chitosan (to absorb and expel fat), tourmaline (known for dissipating negative energy through the feet), dextrin, vegetable fiber and vitamin C. These components stimulate and draw of toxins from the different reflexology points while we sleep, with benefits for all the body systems and none of the side effects caused by working directly on the affected area. 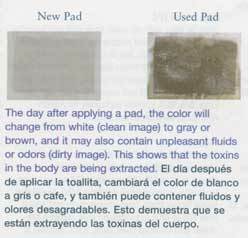 The day after applying a pad, the color will change from white to gray or brown and it may also contain unpleasant fluids or odors. This shows that the toxins in the body are being extracted. 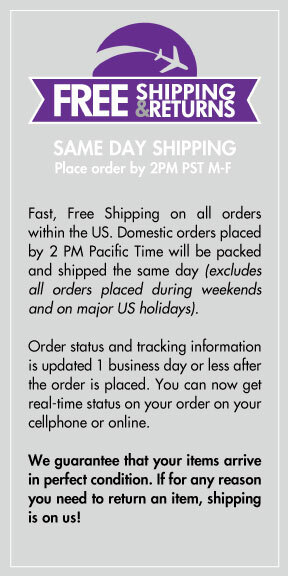 BodyPure system can make an important difference in your everyday health.